Young. Modern. Chic. 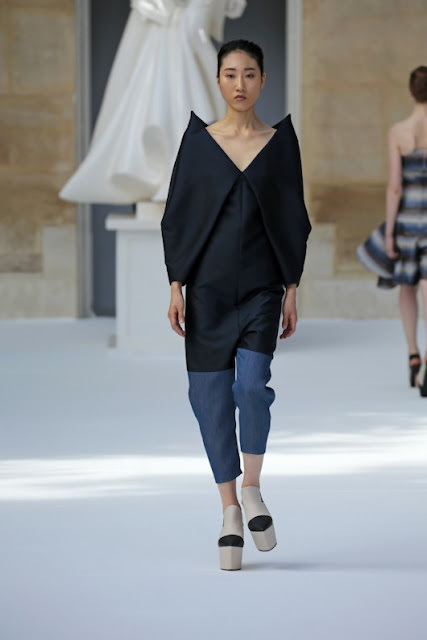 Ilja Visser's recent collection from Paris is just breathtaking. The structural silhouettes and drapes mean something new for women. It is really my first time to hear about her. I think women should start wearing daring clothes. And when I say daring, like Ilja Visser-daring! More of the collections at Vogue Nederland. 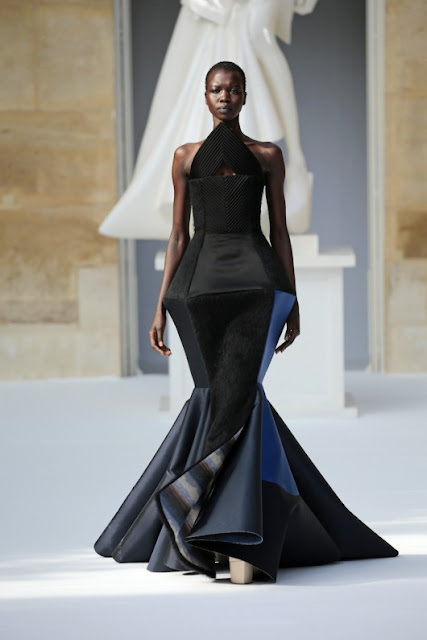 Check Christian Dior's Haute Couture.